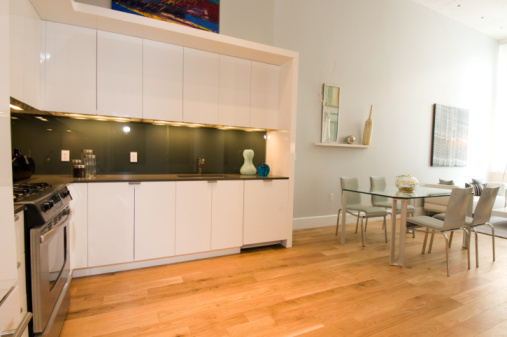 If your heart is set on hardwood flooring, there are lots of choices and lots to learn. 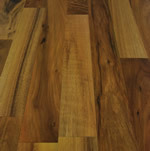 Sources like Lumber Liquidators have hardwood that is unstained, pre-stained, hand-scraped or laminated. You can choose between domestic woods such as oak, cherry, walnut, maple and many others, or exotic (foreign) woods including Brazilian cherry, koa, curupay (rosewood), Australian cypress, Santos mahogany, hevea, acacia, teak, as well as bamboo and cork. 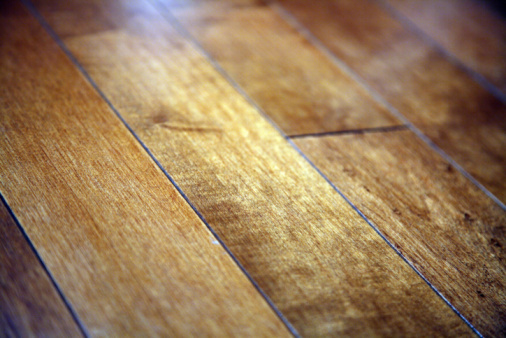 Some flooring materials are completely hardwood. 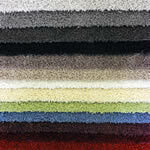 Others have a wood layer over substrates that resist warping and moisture, plus a laminated wear surface. 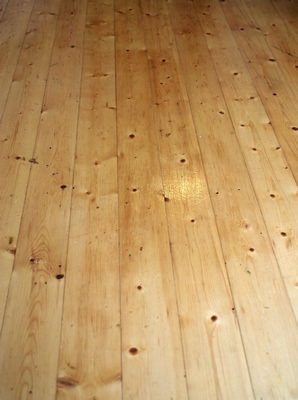 Depending on your choice, the flooring may be installed with nails, glue or float methods. 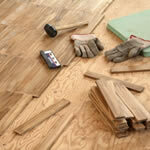 Most wood choices can be installed over concrete floors with the proper preparation. 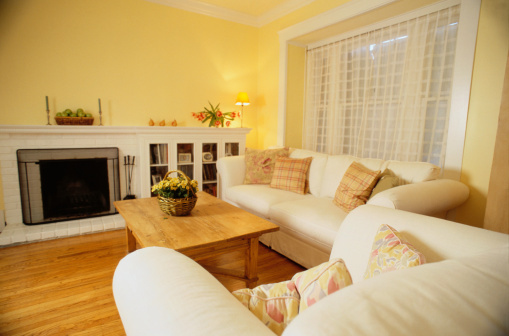 Regular cleaning often requires little more than a dust mop to maintain the luster and beauty of hardwood.